Thierry Fischer conducts this unparallelled masterpiece with four esteemed soloists and local choirs. After the horrors of the Second World War, Arthur Honegger set about capturing ‘the eternal problems of man’ in his Symphony No 3, Liturgique. Honegger retained the energy, rhythmic drive and bold colours of his previous orchestral works. But his new symphonic journey from barbarism to hope contained a new sense of peace, ‘a spirit in search of serenity amid all the unrest of our present state’ in the words of the Belgian art critic Arthur Hoéreé. Those words might well apply to Mozart’s doomed final masterpiece, too. The composer’s unfinished Requiem turned out to be his own. Like Honegger’s symphony, it moves from the dark clouds of fate to the piercing light of optimism. 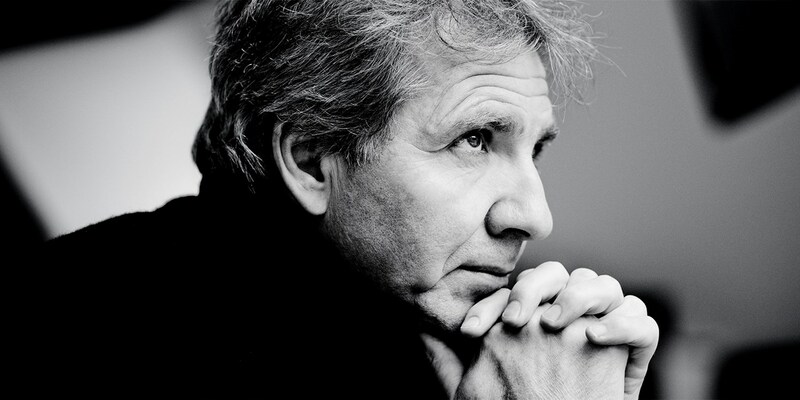 Thierry Fischer conducts this unparalleled masterpiece at the Grieg Hall with four esteemed soloists and local choirs.